We have over 1000 room-sized end of roll remnants. Large choice of sizes and qualities available all with massive savings of up to 75% off. 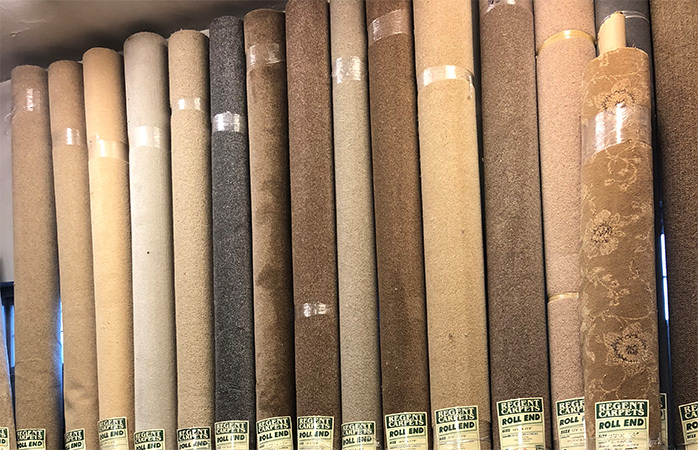 Why not come down to our Long Eaton showroom and browse our wide range of carpet roll ends and remnants and pick up a bargain for your home. Superb service and excellent quality carpets. Fitting and product was exactly as agreed. Thank you and well done! Amazing service, very helpful staff and great range of carpet and flooring. From the get-go, the team were so helpful, friendly and professional. Highly recommend! Amazing company with only the customer in mind! From order to fitting very curtious & professional service. Highly recommend to all !